– Ilya R1BBL will active on the 19th of March from Pervy Severny Fort, WCA: UA-00195, COTA-RU: F-101, RRA: RR-01-08, RDA: SP-09. He plans to work as R1BBL/m beginning from about 6:30 UTC on 40 and 20 meters SSB and Digital. Please spot him in DX cluster if you hear. QSL via bureau or direct. Log will be uploaded to WCA E-LOG and COTA-RU E-Log. 73 & 11! [tnx info R1BBL]. 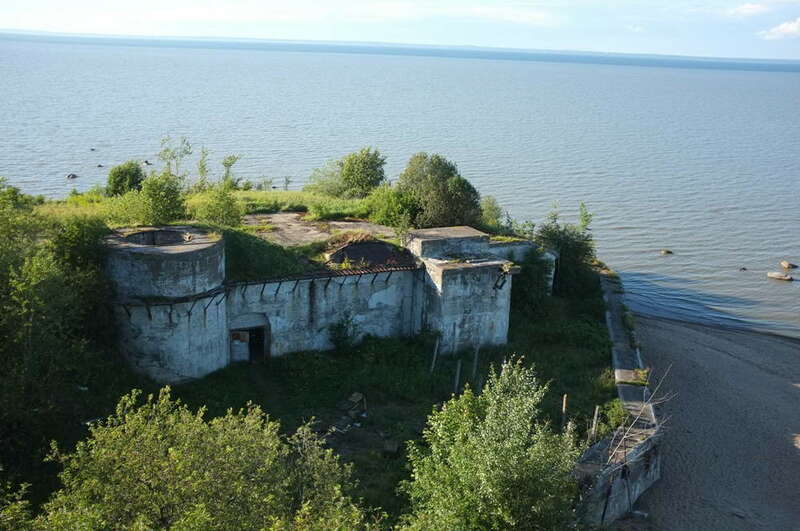 – RZ1CWC Team will active from from 7 to 9 UTC on 40, 30 and 20 meters CW and SSB from Kronshtadt Fortress, WCA: UA-00020, COTA-RU: C-120 and Battery “Knyaz Menshikov”, WCA: UA-0693, COTA-RU: F-126, located on near Kronshtadtsky Lighthose, RLHA: RLE-085, ARLHS: ERU-047. 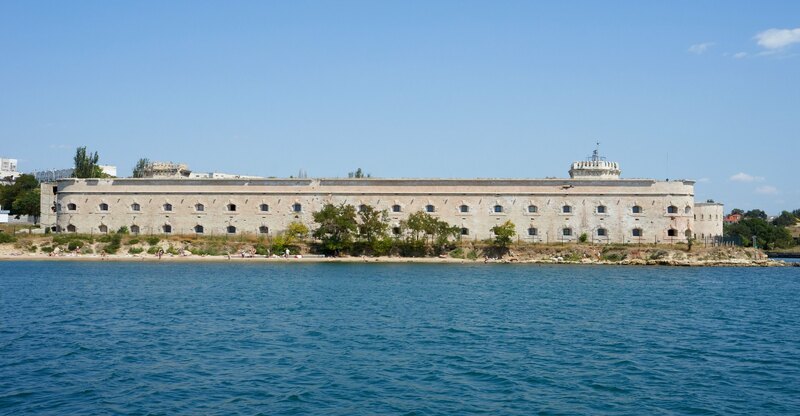 – Andrey RN1CW and Konstantin RA1L will active on the 17th of February from Pervy Severny Fort in Kronshdad WCA: UA-00195, COTA-RU: F-101, RDA: SP-09, Kotlin Island IOTA: EU-133, RRA: RR-01-09. 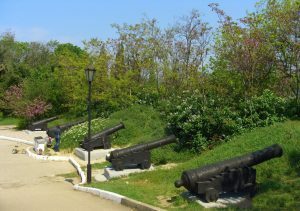 They going to work from 6 to 8 UTC on 40, 30 and 20 meters CW and SSB as RZ1CWC/m and RA1L/m. Please spot them in DX cluster if you hear. Logs will be uploaded to WCA E-LOG and COTA-RU E-Log. QSL via bureau or direct. 73 & 11! 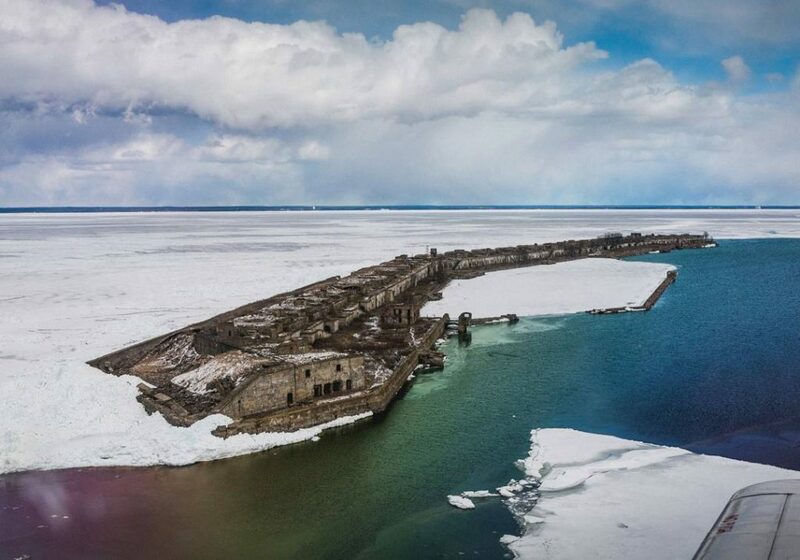 [tnx info RN1CW & RA1L]. 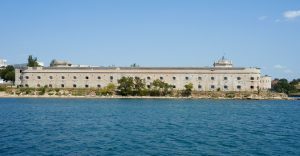 13-14/01/2018 – WCA & COTA-RU pedition of R7RAJ/p and R7RIB/p to fortresses of Sevastopol! 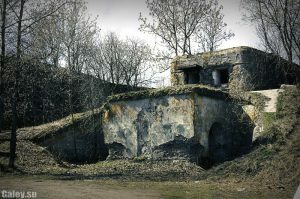 – Kalamita Fortress, WCA: UA-00590, COTA-RU: C-783. – 20 meters at 14.251 (14.151 – 14.251). QSL via Home Call, bureau or direct. 73 & 11! [tnx info R7RAJ]. – The members of RZ1CWC team will participate in WCA HBD and will active on the 13th of January from Fort Krasnaya Gorka, WCA: UA-00203, COTA-RU: F-109, RDA: LO-30. They plan to work from 07:00 UTC CW and SSB on all bands. QSL info on QRZ.COM. 73 & 11! [tnx info RZ1CWC]. – Andrey RN1CW will be active on the 20th of May from Fort Rif, COTA-RU: F-119, WCA: UA-00213 or from Fort Pyaty Severny, COTA-RU: F-127, WCA: UA-00773, RDA: SP-09 located on Kotlin Island, IOTA: EU-133, RRA: RR-01-06. He going to work on 40, 30 and 20 meters CW and SSB from 6 till 9 UTC as RZ1CWC/m. Log will be uploaded to WCA E-LOG and COTA-RU E-Log. 73 & 11! [tnx info RN1CW]. 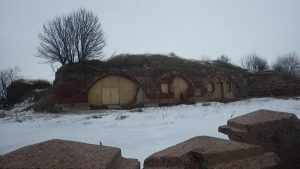 – Andrey RN1CW will be active on the 4th of March from Fort “Zverev”, WCA: UA-00200, COTA-RU: F-106, RDA: SP-09. 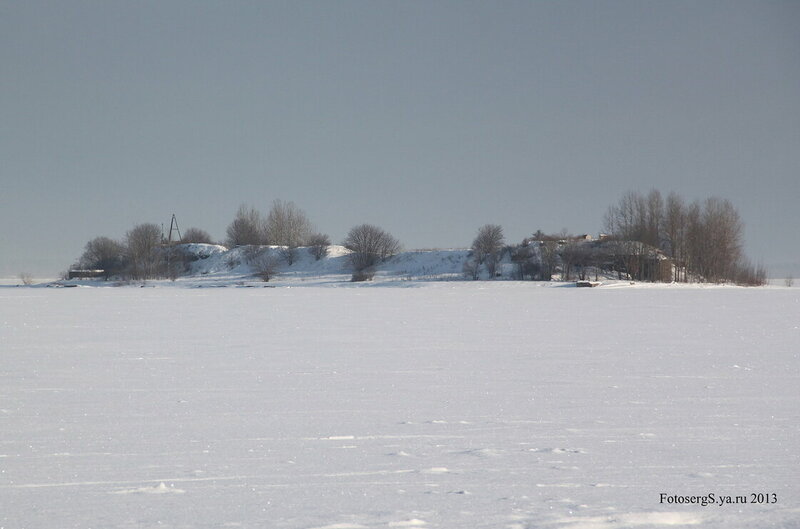 He plans to work from 5:30 till 8 UTC on 40, 30 and 20 meters as RZ1CWC/m. Logs will be uploaded to WCA E-LOG and COTA-RU E-Log. 73 & 11! [tnx info RN1CW]. 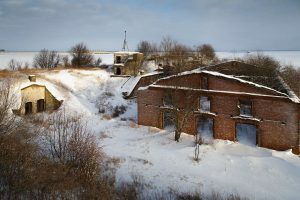 – operators of RZ1CWC (inc. Victor R1CBN, Andrey RN1CW, Vlad UA1CIO) and Sergey UA1COA will be active on the 23rd of February from Fort Seraya Loshad, WCA: UA-00210, COTA-RU: F-116, RDA: LO-30. They going to work from 6 till 9 UTC on all bands CW and SSB as RZ1CWC/m. Log will be uploaded to WCA E-LOG and COTA-RU E-Log. 73 & 11! [tnx info RZ1CWC]. 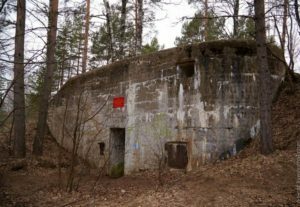 04/02/2017 – WCA & COTA-RU pedition of RZ1CWC/M to Fort Tretiy Severny! 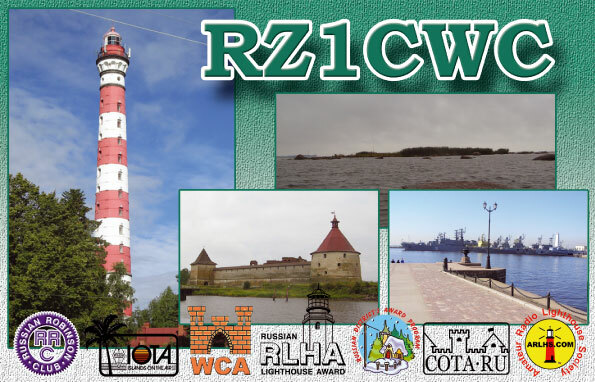 14-15/01/2017 – WCA & COTA-RU pedition of RZ1CWC from several fortresses! – on the 15th of January will be active from Petropavlovskaya Fortress, WCA: UA-00015, COTA-RU: C-115, RDA: SP-16. They plan to work from 12:00 till 14:00 UTC CW on 30 meters. Logs will be uploaded to WCA E-LOG and COTA-RU E-Log. QSL info on QRZ.COM. 73 & 11! [tnx info RZ1CWC]. 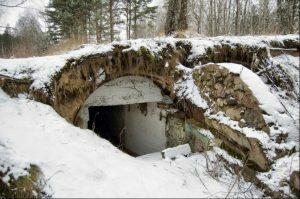 14-15/01/2017 – WCA & COTA-RU activity of UB7RAH from Mikhaylovskaya Battery and Konstantinovskaya Battery! — Dmitry UB7RAH will be active on the 14th and 15th of January and participate in WCA HBD from Mikhaylovskaya Battery, COTA-RU: C-7111, WCA: UA-00618 and Konstantinovskaya Battery, COTA-RU: C7112, WCA: UA-00619. He plans to work as UB7RAH on all bands. Logs will be uploaded to WCA E-LOG and COTA-RU E-Log. 73 & 11! [tnx info UB7RAH]. 23-25/12/2016 – WCA & COTA-RU pedition of RA7K to Fortresses of Sevastopol! 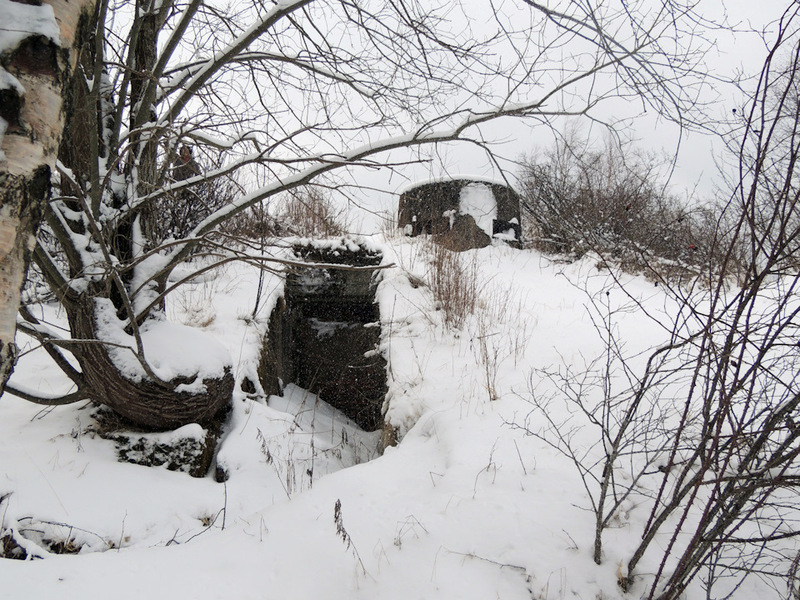 – on the 25th of December (Sunday) from 7 till 9 UTC – 35th Battery, WCA: UA-00623, COTA-RU: C-7116, RDA: SE-01. He going to work on 20 meters (14.147 MHz +/- QRM) as RA7K/p only SSB. Power is 10 watts, ant is inv-V. Logs will be uploaded to WCA E-LOG and COTA-RU E-Log. 73 & 11! [tnx info RA7K]. 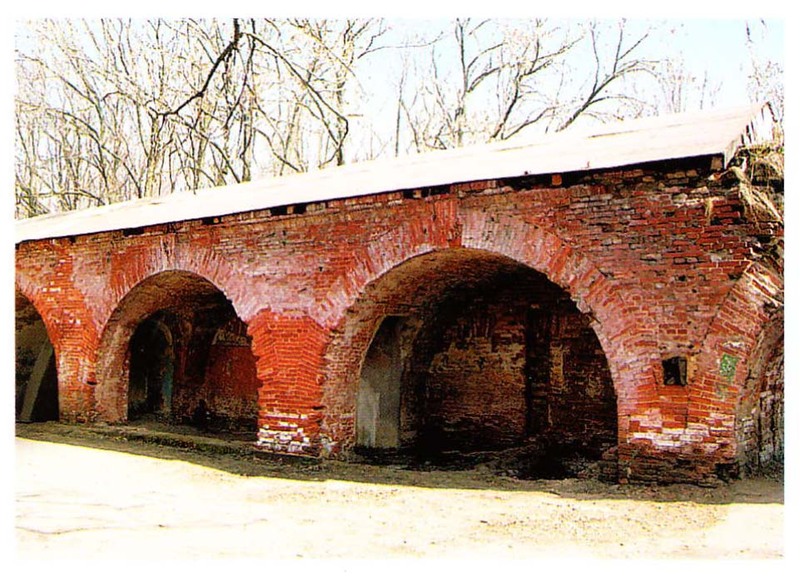 17/12/2016 – WCA & COTA-RU pedition of RZ1CWC/M to Fort Shants!